The Long awaited Running Order ist now available! Darkspace unfortunately had to cancel the Festival. Agent Steel will be the replacement. 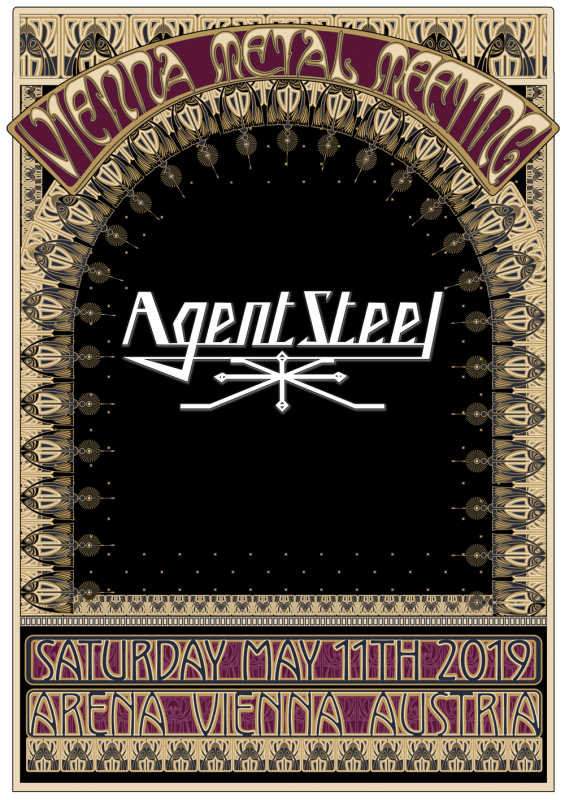 The confirmation of Chris Holmes also marks the final Lineup for Vienna Metal Meeting 2019! 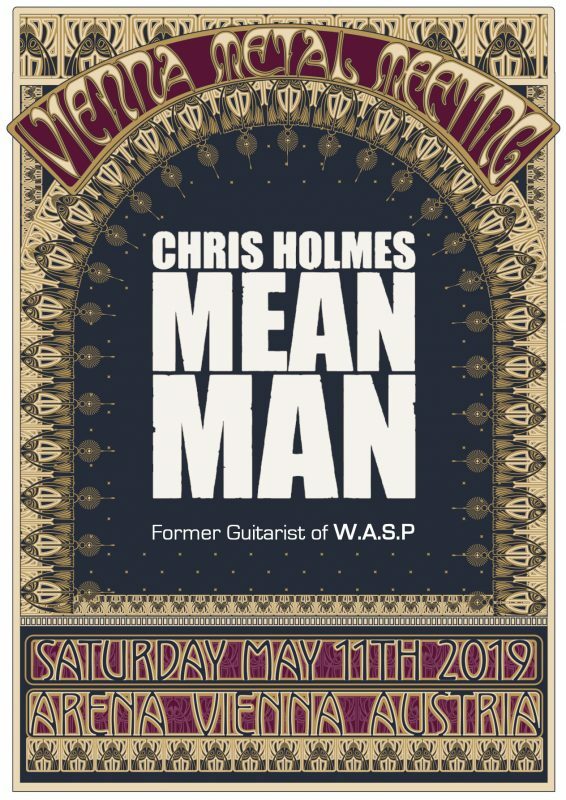 Chris Holmes Mean Man added! Ex – W.A.S.P. Lead guitarist and founding member “Chris Holmes Mean Man” added to the now full and final Lineup! 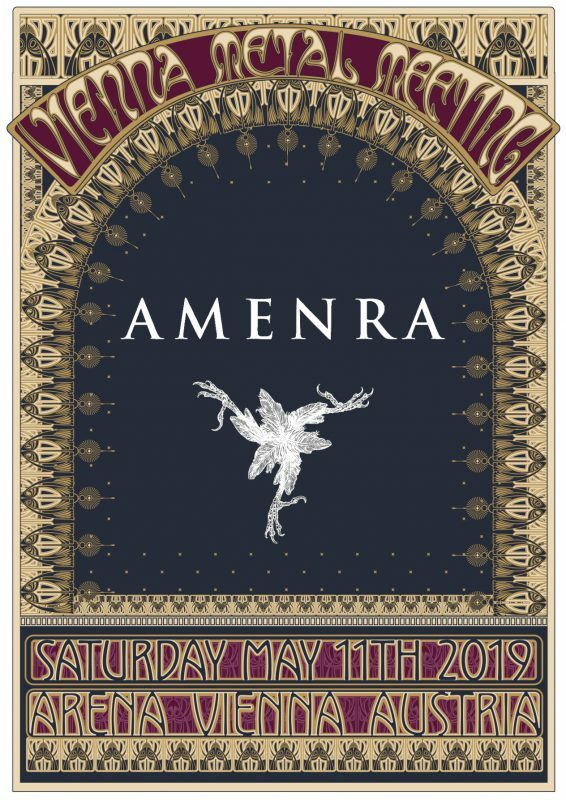 Amenra confirmed for VMM 2019! 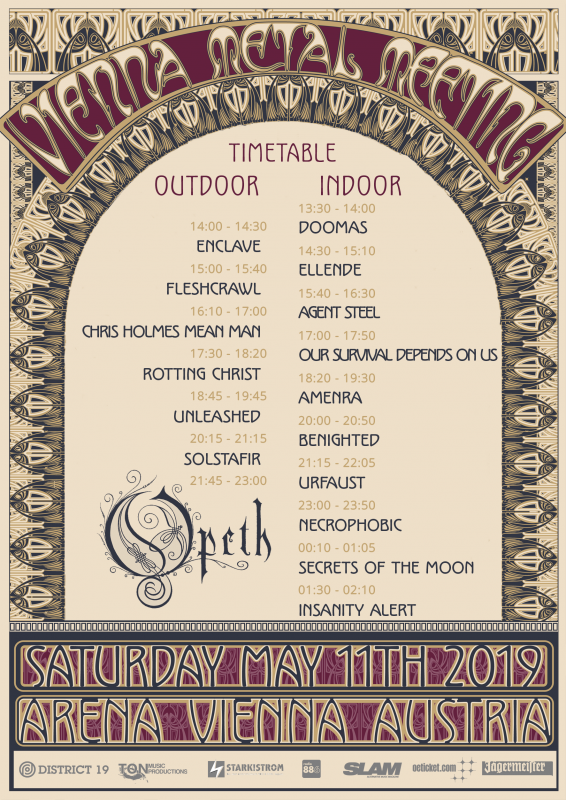 Belgian Post-Metal Gods are confirmed for Vienna Metal Meeting 2019! 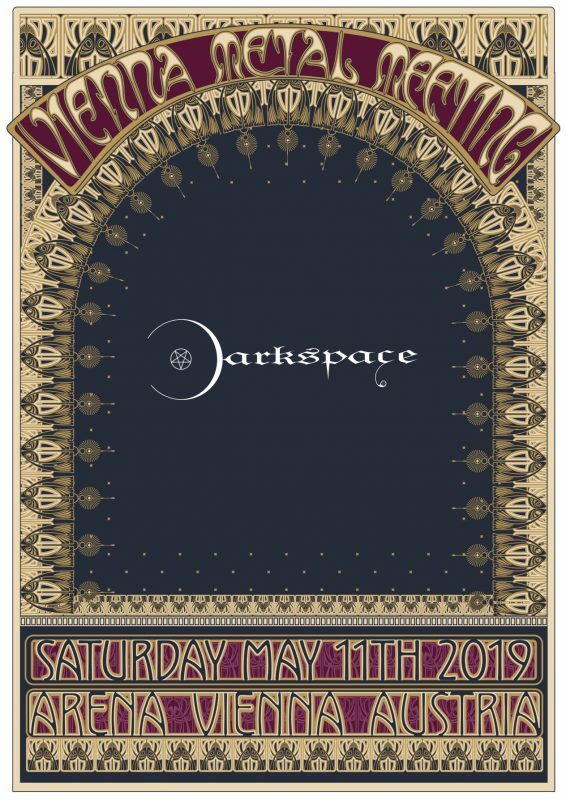 Darkspace confirmed for VMM 2019! 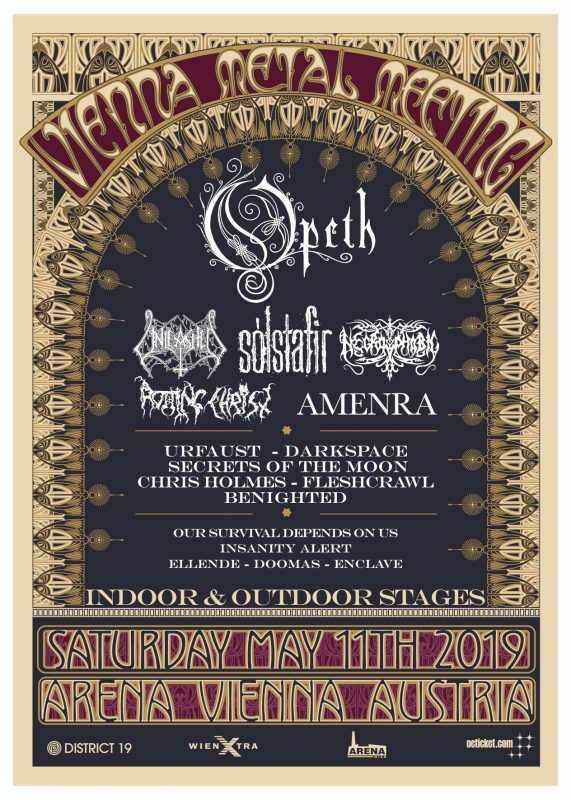 Swiss Blackmetal Outfit DARKSPACE are confirmed for Vienna Metal Meeting 2019!